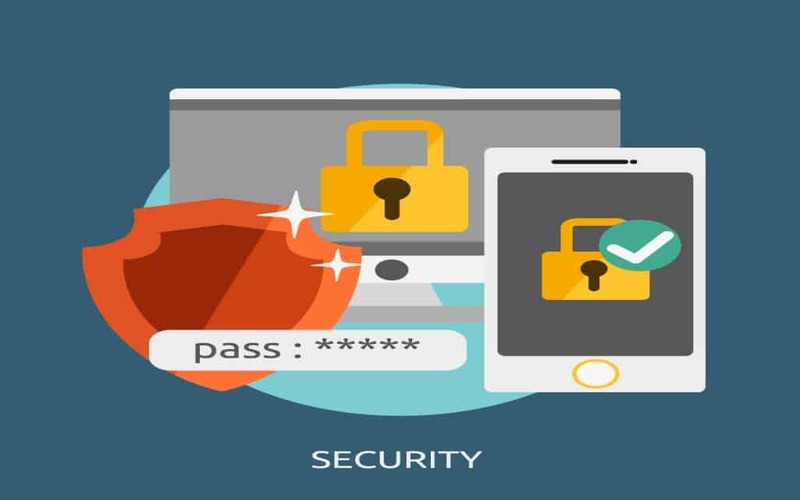 Security means everything on the internet, and if you want to be sure that you won’t have any problems with identity theft or bank fraud, then you’ll want to be as prudent as possible. When it comes to businesses that work online, you’ll find that the threats are magnified to an even further extent. Whereas your info is all that’s at stake when you’re on the web, companies also protect the information of all of their clients, meaning they’ll need to be a little bit more secure. This is why many online businesses choose to implement what may seem like rigorous security measures. An example of one of these security processes is two factor authentication, which helps ensure that the person using a password really is who they say they are. Today, we’re going to be going over the implementation of a Windows two factor authentication system and the benefits of using a tool that has already been developed. One of the options you have at your disposal when it comes to implementing one of these tools is to develop a two factor authentication system of your own. The benefit to doing so is that you’ll know exactly how the system works and you’ll be able to maintain it yourself for no cost besides your time. Using your own two factor authentication system with a business also has the benefit of saving you money up front, as you won’t need to hire anyone to help you out with it. Of course, all of this is assuming that you have the skill set required to create your own two factor authentication program, which can often be a challenge. There is also the possibility that your system may not be advanced enough to resist the latest threats. For those who need a basic two factor authentication system that doesn’t do anything fancy, you’ll find that doing it yourself is a realistic yet imperfect option. A more convenient option would be to use a two factor authentication system that has already been developed and can be added to any site. Many developers offer two factor authentication systems which can be plugged directly into your site so that logins become more secure. While this option may end up costing more than developing two factor authentication yourself, you’ll also find that many of these tools come included with continued support. When you purchase a two factor authentication tool, it may be kept up to date as a courtesy, though this isn’t always the case. Speed is another benefit to using a pre-developed tool, as you will save time that would have been spent creating your own two factor authenticator. In the end, the best option for a windows two factor authentication tool will depend on the needs of the user, though pre-made options are often more convenient. We hope that we’ve been able to give you a short overview of the options at your disposal.